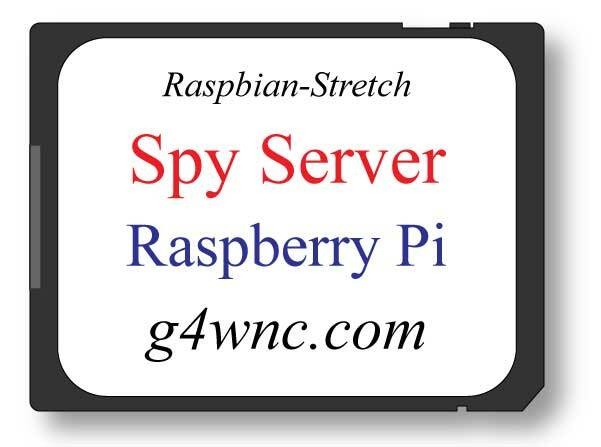 The easy way to get Spy Server running on your Raspberry Pi. 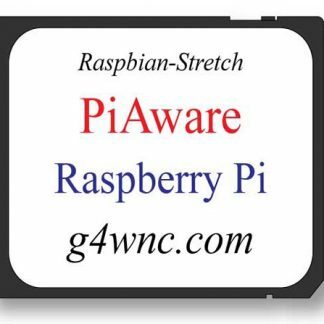 Supports all the Airspy receivers including the HF+ and can also be used with RTL-SDR dongles. Includes 7-pages of printed instructions and an automated update process. It couldn’t be easier! 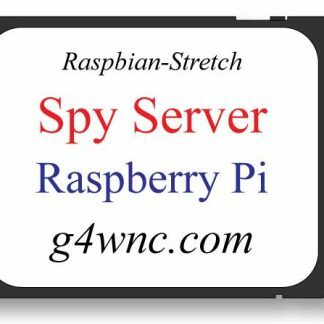 The excellent Spy Server from the team at Airspy lets you use your Pi-3 or 3B+ to stream your Airspy or RTL-SDR receivers over your local network or the wider Internet. This microSD card has the latest server software ready installed and includes desktop links to make swapping receivers a breeze. I’ve also included a dedicated update script so you can update Spy Server and all the receiver drivers with a double-click of the update icon. Whilst the card is individually tested and ready to go, I also supply 7-pages of printed instructions and offer direct support if you get stuck. The supplied microSD card is normally an 8GB device but this may change according to supplier availability.